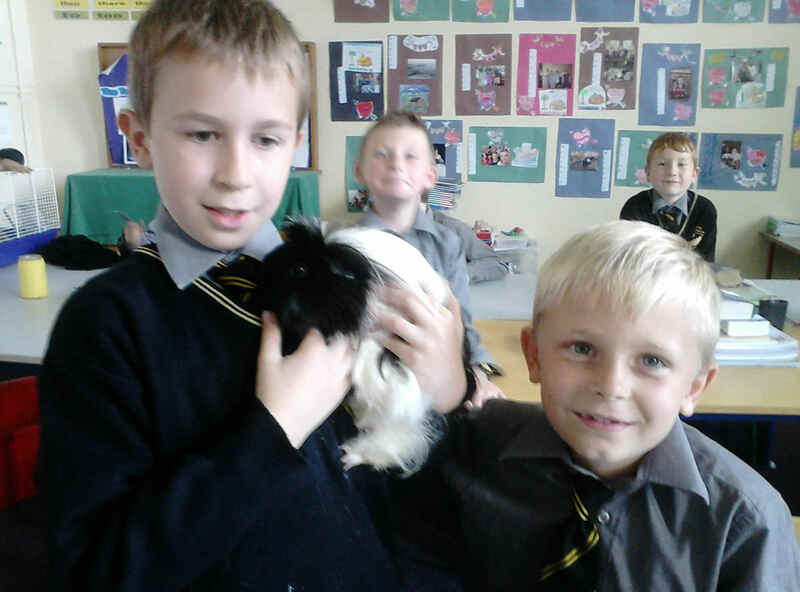 Pet Days in Bishop Murphy’s! 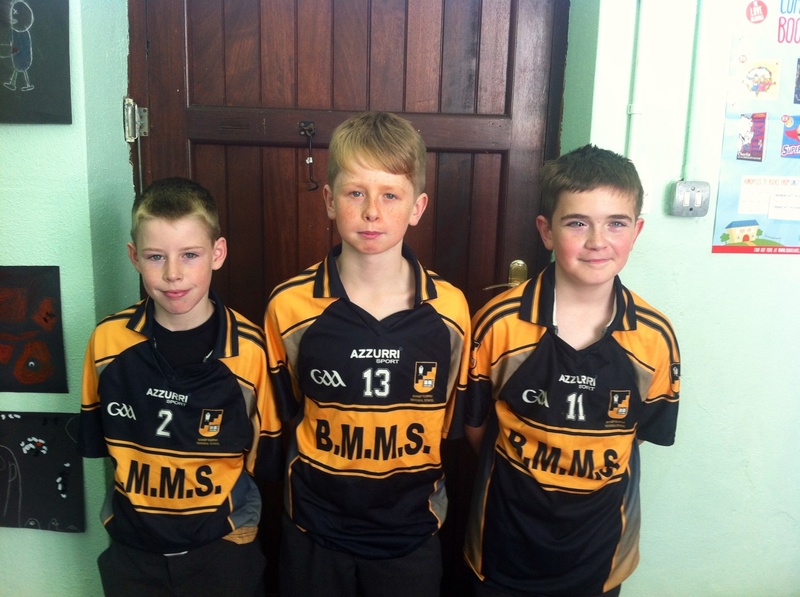 Mullinahone Triumph for BMMS Students. 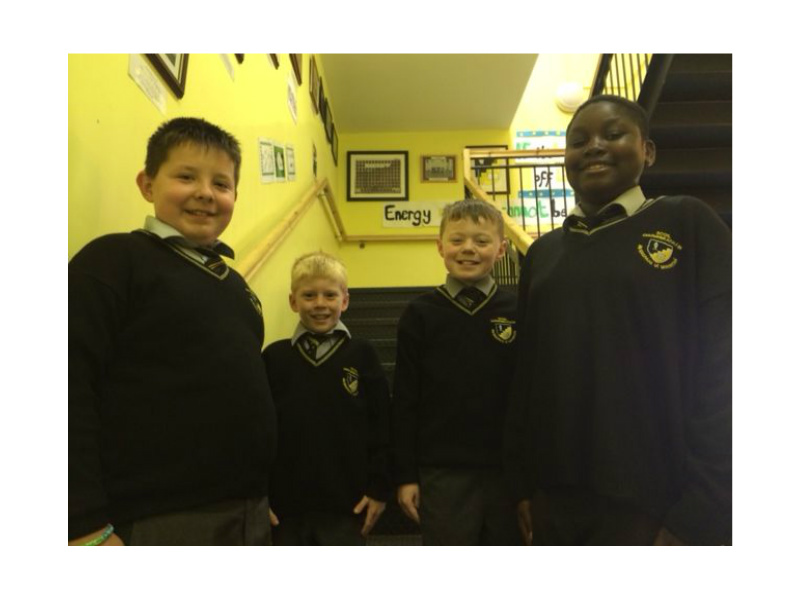 BMMS Finish Second in North Cork Sports.